The most obvious answer to what people want for more money is more room. More room in the house itself allows for more bedrooms, sitting rooms, activity rooms, bathrooms, man caves, and walk-in closets for the women! Having a lot of bedrooms in a large home is a plus. If you have a large family, obviously each child should have their own bedroom, catered to their wants and interests. 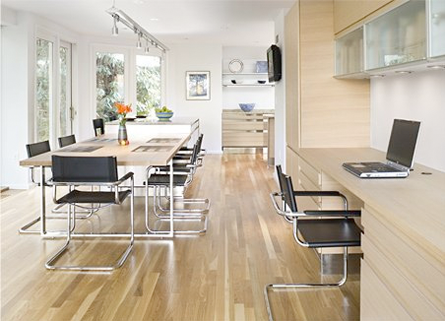 When purchasing such a gorgeous home, it is great to entertain and host guests so the extra space will be worth it. There should be a couple of guest rooms in case you decide to host a party with friends coming in from out of town. This will allow them to feel more comfortable during their stay. Having extra bedrooms is a great way to create two "mother-in-law" suites for both sets of parents, or to have an office and in-home gym. 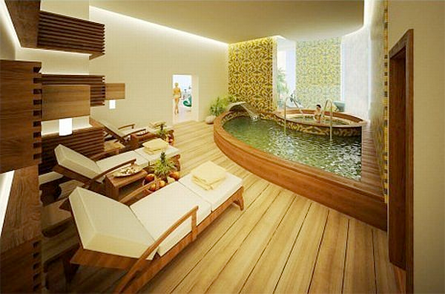 No cramped half-baths for these luxury properties! The new trend of bathrooms is to make them as spa-like as possible. By having beautiful décor and a high-end shower + tub, the feeling of a spa retreat in a home is easily attainable. Master bathrooms can have extras like a jacuzzi tub and a door to walk straight into the master closet, added conveniences for a homebuyer. Double sinks and large vanities should be implemented as well. 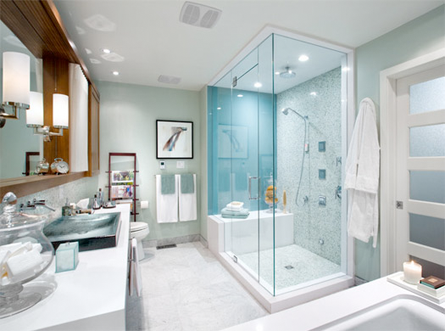 A steam room, or a steam shower is a lovely way to relax within your own home. Many people believe that the time spent getting ready in the morning should be the most relaxing, so why not personalize your master bath with all of these amenities. In expansive homes, having plenty of room for storage is a must have. Walk-in closets for the bedrooms, pantries, and hallway closets and garages big enough to fit the entire family cargo, are a couple of examples. Depending on the size of the house, the size of the garage may increase with it. A homeowner with a budget in the millions will have lots of toys, extra cars and other vehicles, that they need room to store. A walk-in closet would be a necessity with the master bedroom, if not with each bedroom in the entire house. Having extra closets for storage, linens and a pantry in the kitchen will all make a potential homebuyer feel that there is plenty of room for them and their belongings. The entertainment space doesn't end in the house. 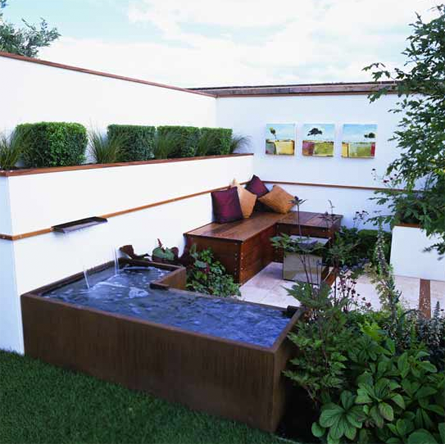 Outdoor living spaces are becoming increasingly popular demand by people in the market for a new home. A pool, hot tub, outdoor kitchen, and outdoor living area are all bonus value additions to a luxurious, million dollar home. Having such an expansive living space is fantastic for entertaining, or for family time (depending on the buyer). The housing market right now is definitely buyer-friendly, and there's no shortage of beautiful properties. 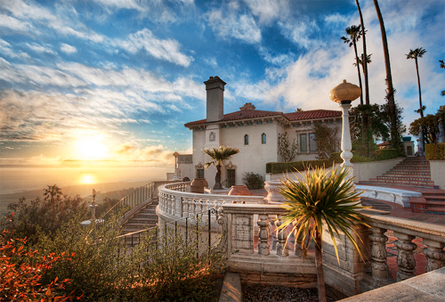 The sky is the limit with million dollar homes!